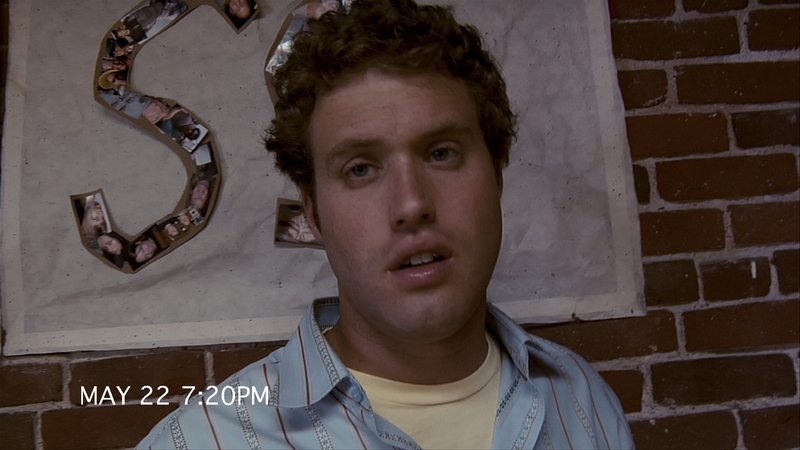 Stills from a plethora of mobile camera phones and handheld video made 9/11 America’s first voyeuristic disaster. Technology allowed for endless replay of exploding planes and collapsing buildings across cable news. Those violent, tragic perspectives seared into American consciousness. Cloverfield then is the country’s 9/11 movie. More than Oliver Stone’s World Trade Center, Cloverfield’s anxiety and harrowing use of perspective encapsulates that unraveling chaos. 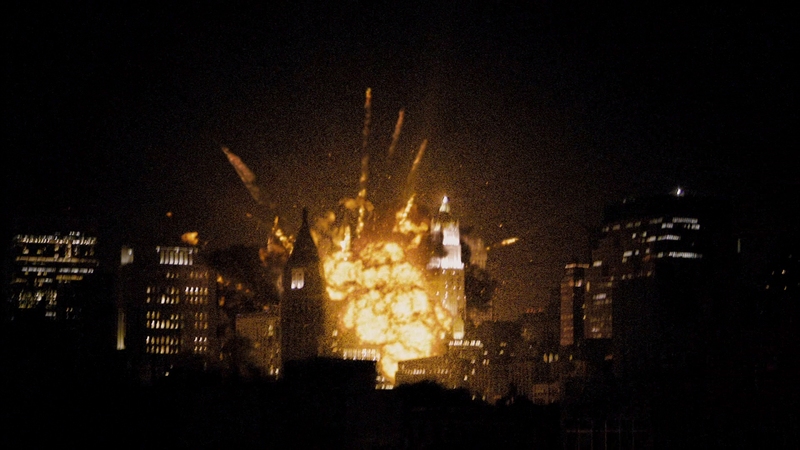 Consider this: Cloverfield begins with utter normalcy. It’s a party. Casual acquaintances mingle, people rile themselves up over relationship problems. Then a disturbing blast. It’s unsettling, but at a level of curiosity. The party crowd gathers on the roof to gawk. Whatever happened seems isolated, an accident. News anchors believe it to be an earthquake. Then, it’s not. Another explosion, larger still, flares right in the heart of New York. The sequence of incidents pushes through the events of 9/11 with striking accuracy despite the pervasive sense of fiction. Although pushed by viral marketing campaigns and an attempt of integrating into permanent pop culture, Cloverfield’s insistence on maintaining a viewpoint of tragedy lingers a decade later. In first-person, it’s the breakdown of a country. The Statue of Liberty’s head slides down New York streets, almost certainly killing citizens in the path. Cloverfield’s America is metaphorically beheaded, a powerful image, again linked to a historically unforgettable tragedy. The events of Cloverfield would change the country and certainly the globe. So too it was on 9/11. Fear and paranoia reign. 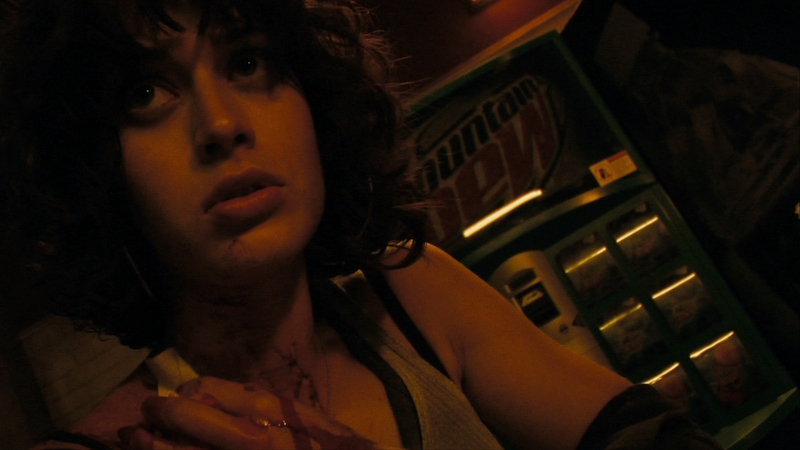 Before it’s over, those feelings sensibly permeate Cloverfield. A giant alien being – a baby according to post-production murmuring – smashes buildings and seems to be in a constant state of attempted escape. American military continues to strike, enraging the creature. Of course it attacks us. Policy fails until at the end, and we destroy ourselves. In that sense, Cloverfield is a warning film. A what-if, even anti-military exercise at the tail-end of the Bush II era: Reactionary to aggressive policy and rooted in anger. Using 9/11 imagery, from rushing dust fields to leaning towers, Cloverfield cleverly tells a story of innocent civilians in the crossfire of a war they have no part of. Maybe too, one they disagreed with. 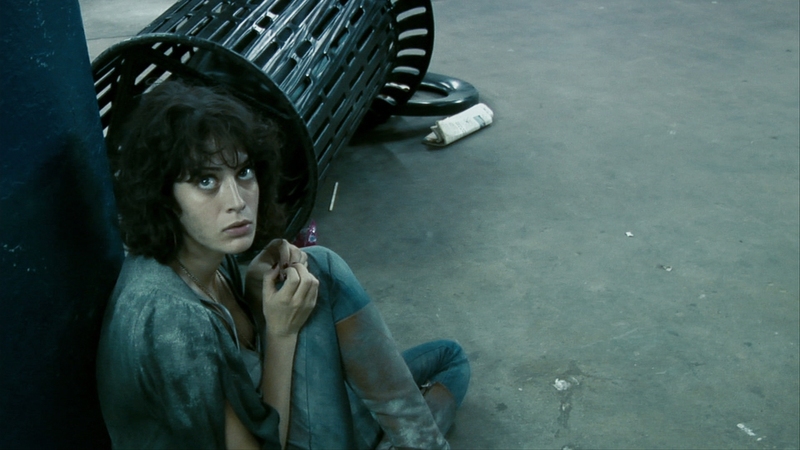 For the hokey, undeveloped romance at the middle of Cloverfield, it’s an ancillary element. Blase, even gimmicky, as “found footage” seems years on from its tired exploitation, few employ this method with such cleverness or purpose. 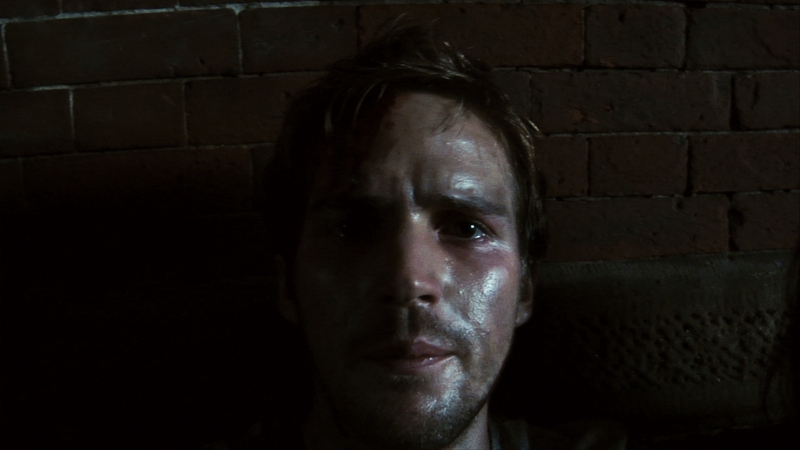 Cloverfield doesn’t use the handheld footage merely to spook or scare, but place viewers at a specific time and in the impact zone of political heat. A monster movie, yes, but as with those of the nuclear era, Cloverfield captures mistakes and the inevitable friendly fire. An odd choice for 4K, Cloverfield looks as it does and that’s it. A mixture of cameras bring this one to life, none of them rising to reasonable resolution for UHD. Often, it’s a muddy series of images, mired in noise, and foregoing fine detail for erratic looks. But a handful of shots ever resolve pinpoint detail. Still, transitioning Clovefield to UHD is not wasted. Benefits of HDR include dense, ink-like black levels and richer shadow detail. New York’s vivid exterior lighting blinds with intensity. Walking into a makeshift military base (following the darkness of subway tunnels) creates a powerful transition. Contrast pops from the stage-like lighting. 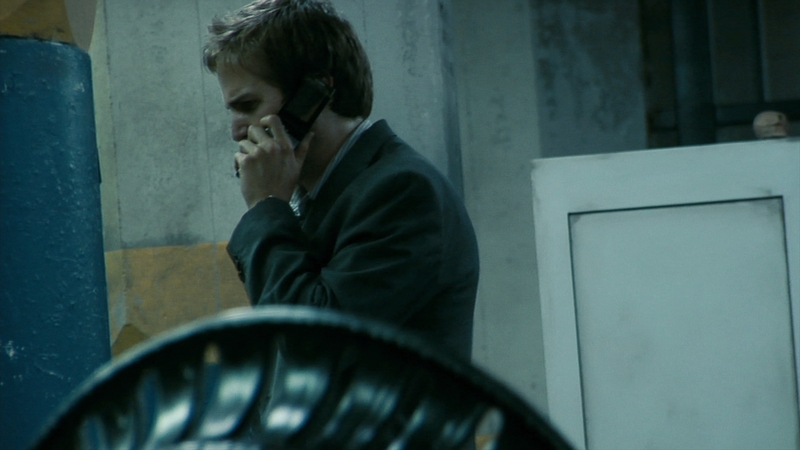 Cloverfield’s digitally graded orange and teal restricts saturation. Many scenes lean toward singular hues. A major military strike features dominant orange, a dry but strangely authentic-looking action scene. There’s more zest to these images than on Blu-ray, an upgrade, albeit a minor one. The latter statement sums up Cloverfield in 4K. The same TrueHD mix from the Blu-ray carries over here. It’s disappointing not to hear a jump to Atmos, although such next-gen audio might betray the concept of found footage. 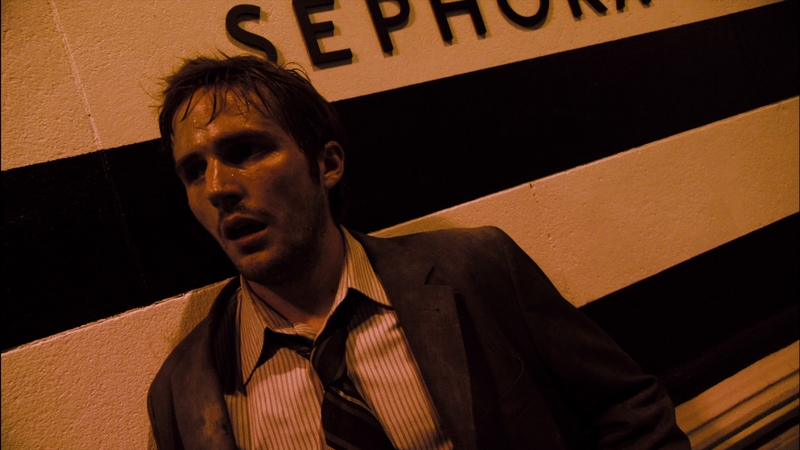 What’s remarkable is how well Cloverfield stands out sonically, even a decade on. Opening logos powerfully thrust themselves into the subwoofer, representing footsteps. A sea of ambiance inside the opening party scenes spreads around the soundfield. Once the chaos hits, debris fields spread and explosions hit with the force of the best mega-budget action epics. Cloverfield excels via consistency, capturing the dramatic Brooklyn Bridge teardown with snapping wires and tremendous heft on the low-end. Helicopters pan around the mayhem, and monster roars swell into each channel. Other than pans, there’s little sense of loss from a 5.1 soundstage. Well mixed tracks will always hold up, format aside. The UHD carries over a technical commentary from Matt Reeves. Everything else is on the Blu-ray, as it was prior. Document 1-18-08 is a half-hour behind the scenes piece loaded with on set footage. While it begins as promotional material, it quickly turns into a nice look at how the film came to be. 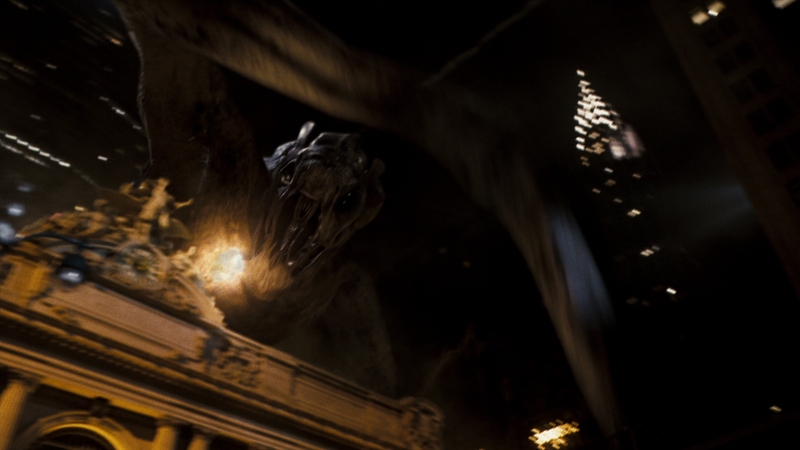 Cloverfield Visual Effects is an aptly titled piece on the CG and green screen shots that offers countless comparisons of the live action and final composites during its 22-minute run. 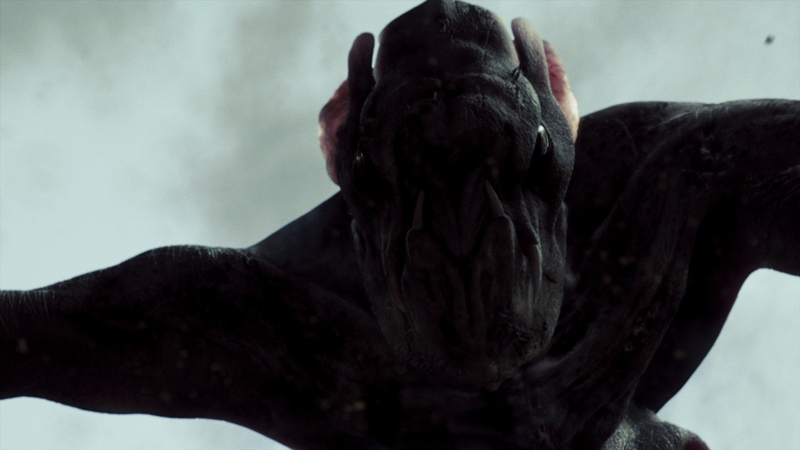 I Saw It, It’s Alive, It’s Huge is a five-and-a-half-minute short on the main creature design. There is confirmation here the monster featured is in fact only a baby. Cloverfun is a rather bland collection of outtakes for four minutes. 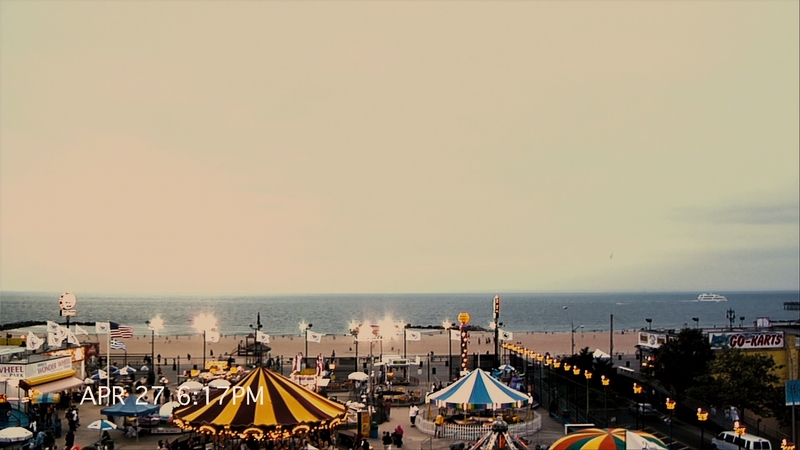 Four deleted scenes include commentary and offer little to the overall film, while most of the footage shown here ended up in the movie anyway. Two alternate endings also feature very minor changes, and you’ll need the commentary to pick out the differences on the second one. Some trailers are the final piece to this disc. An exclusive disc once available at Target with additional bonuses remains locked to that special promotion’s DVD. Paramount missed a chance to include that content here. A decade on, Cloverfield stands as an interesting post-9/11 reaction film, critical but also imparting familiar, lasting images of fear. The 15 unaltered images below represent the Blu-ray. For an additional 12 Cloverfield screenshots, early access to all screens (plus the 10,000+ already in our library), exclusive UHD reviews, and more, support us on Patreon.